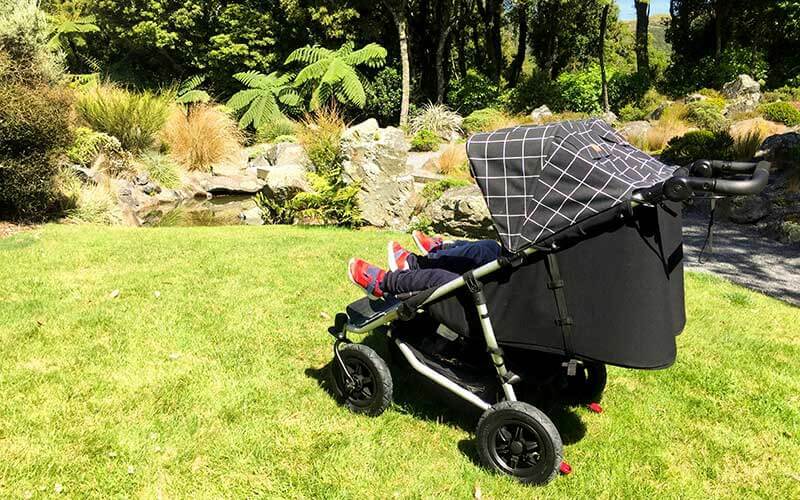 The Mountain Buggy Duet is a super compact side by side stroller that is mainly for use with two children but if necessary you can also buy a tote bag to replace the second seat if you do want to use this stroller as a single. 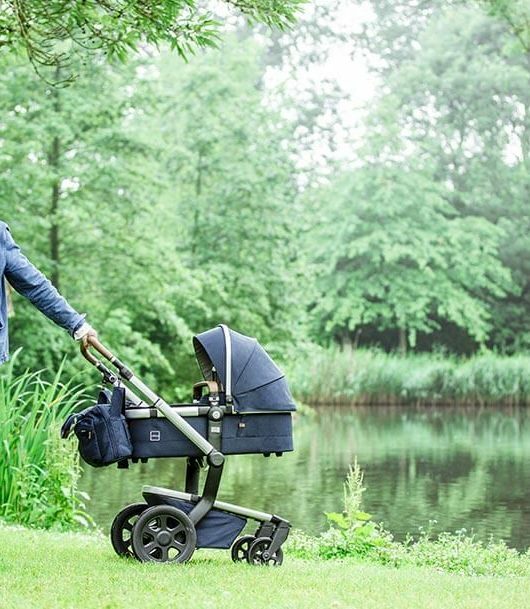 Even though this stroller is a double, the wheel base is actually the same size as a single stroller so getting from A to B with two children should be just as easy as one – genius! 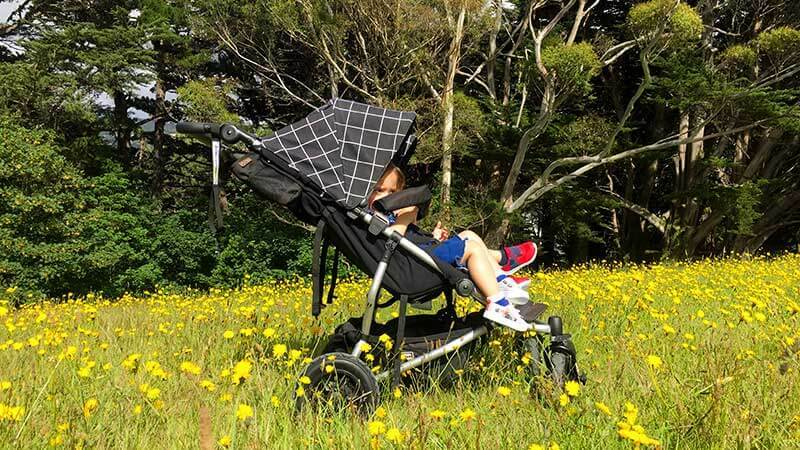 The air tyres on the Duet offer a smooth ride for parents and children no matter what the terrain and the multi position recline will keep your little ones comfortable at all ages – perfect for an afternoon snooze! So what’s new from Mountain Buggy for the V3? 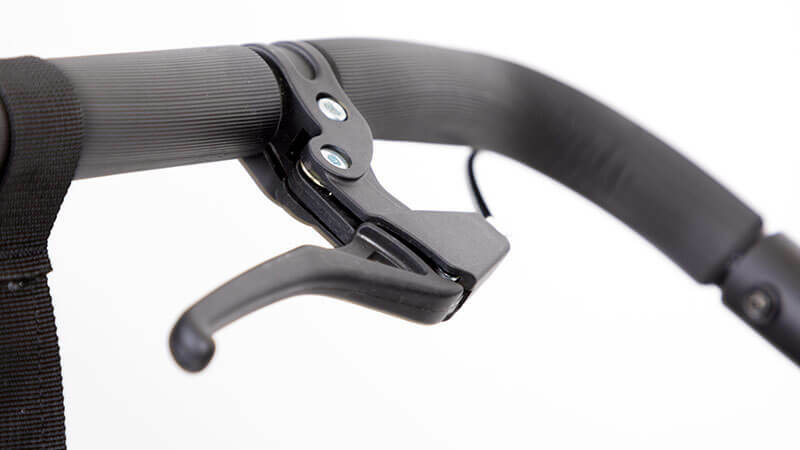 Well first of all they have added a handbrake to the handle of the Duet giving mum and dad great control over the pushchair especially if you are walking downhill! 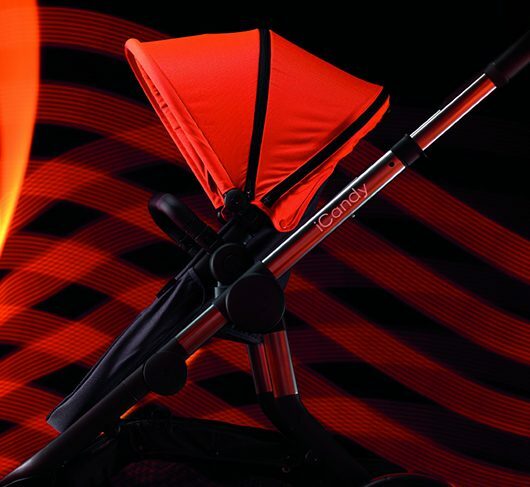 Lots of all terrain strollers on the market have this feature and it is always a favourite so a great addition for the Duet! The seats on the Duet have also been extended making them the tallest yet by an extra 5cm but still with the same compact width that we know from the previous version. The taller seats offer great longevity for your growing toddlers and make this product a great option in the long term! A huge improvement that has been made to the Duet V3 is the fold which may have been deemed quite big previously. 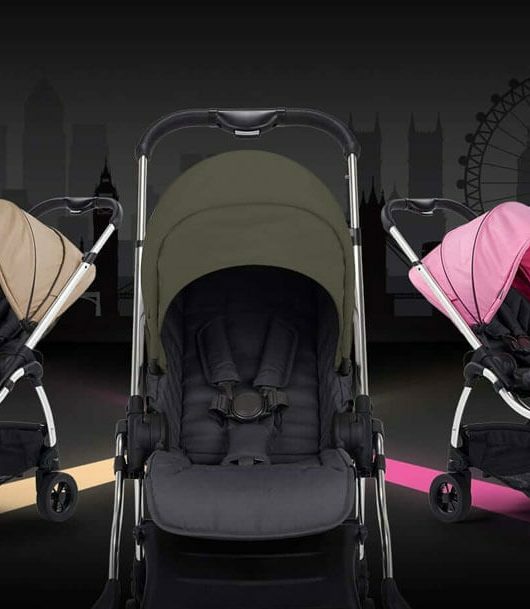 The new Duet now folds 7cm smaller in length and the one hand fast fold is quick and easy to use also allowing the stroller to stand alone for storage. 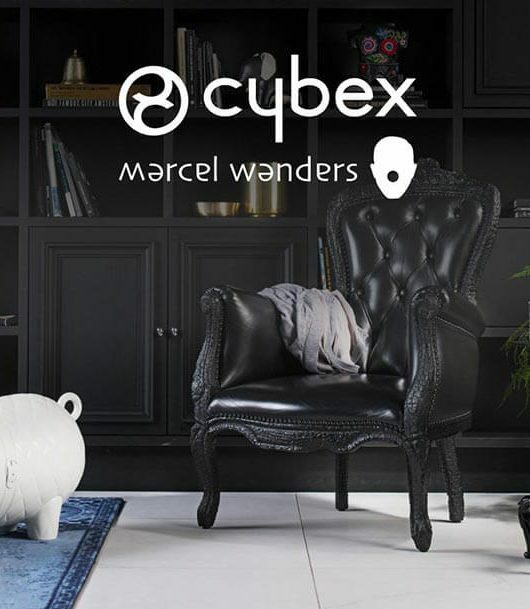 The Duet has 4 fabulous new colours some of which we have seen in the range before but the newest addition ‘grid’ is absolutely beautiful and super on trend with the monochrome look that we all know and love! The new Duet V3 is now in stock and you can shop the whole range here.